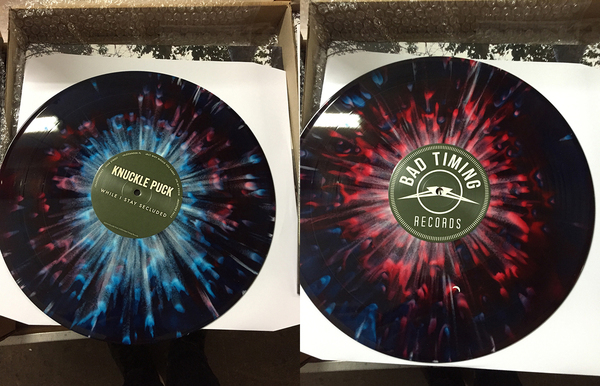 Third press is up now. Pressing info below. 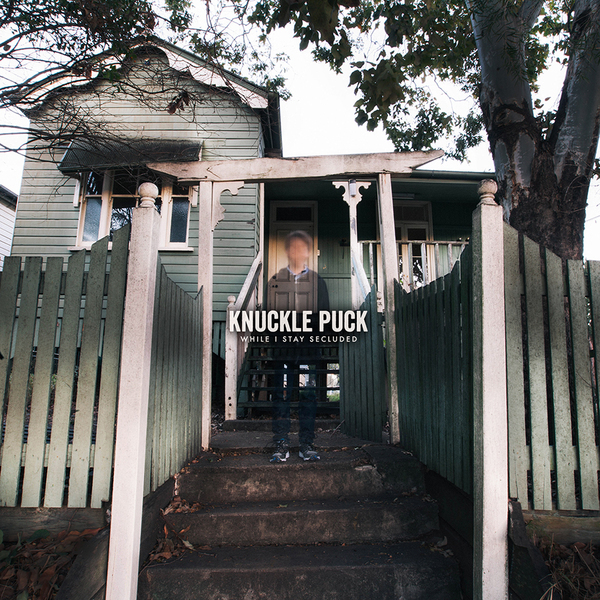 Everything is copacetic. Chicago's Knuckle Puck has come an incredibly long way over the past year, and we're delighted to have been a small part of bringing their music to the world. 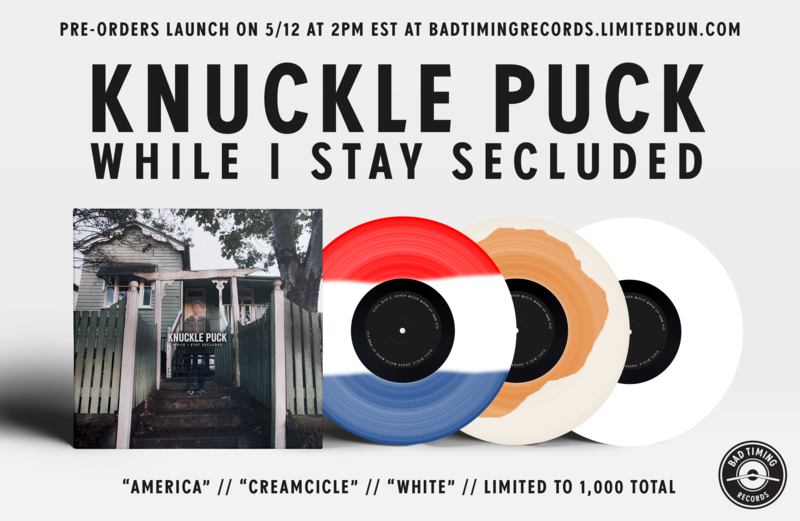 Out now, While I Stay Secluded is Knuckle Puck's third EP to date: It follows their debut, Don't Come Home; their breakout release, The Weight That You Buried; and a split with UK pop-punk act Neck Deep.